Plaza supports the aspirations of all employees. 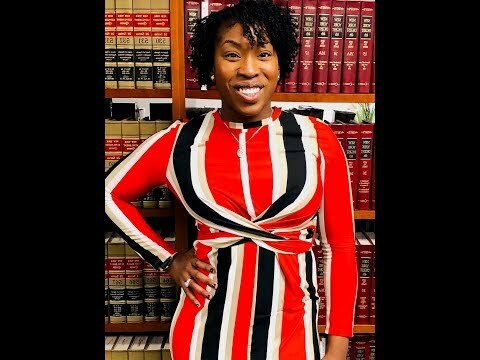 If you seek a place of employment where you can fulfill your potential and make a difference, we have the right opportunity for you! In all positions, from faculty to student services, we seek energetic and enthusiastic applicants who are passionate about helping students achieve their goals in higher education. Plaza College is a private, specialized institution that offers educational programs to students who desire challenging careers and a continuation of their formal education. The curriculum, tailored to meet the needs of a diverse population, offers students a distinct mix of business, liberal arts, and allied health courses. As a teaching and learning College, Plaza is committed to striving for excellence and professionalism in the development of its faculty, students and staff. Plaza, rooted in a tradition of excellence, teaches its students the social, ethical and cultural values needed to become respected members of the community. Teaching the processes of critical thinking, collaboration, and lifelong learning, Plaza prepares its students to participate and compete in today’s global economy. Plaza College serves 870 students (90% of students are full-time). Minority enrollment is 85% of the student body (majority Black and Hispanic), which is more than the state average of 51%. 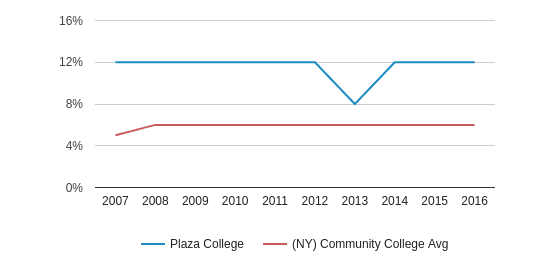 Plaza College is one of 6 community colleges within Queens County, NY. The nearest community college to Plaza College is Vaughn College of Aeronautics and Technology (1.4 miles away). The teacher population of 41 teachers has stayed relatively flat over five years. 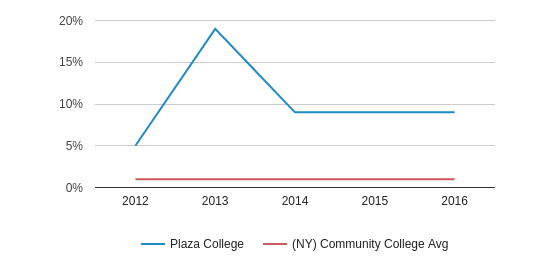 Plaza College (NY) Community College Avg. 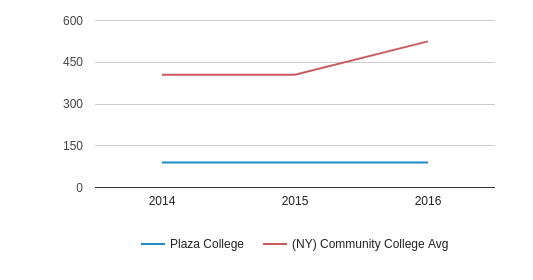 The student population of Plaza College has stayed relatively flat over five years. 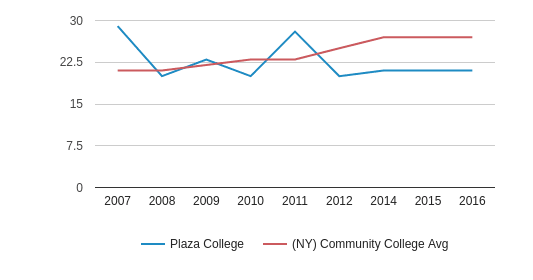 The Plaza College diversity score of 0.75 is more than the state average of 0.69. The school's diversity has stayed relatively flat over five years. The public in-state tuition of $11,350 is more than the state average of $5,512. The in-state tuition has stayed relatively flat over four years. 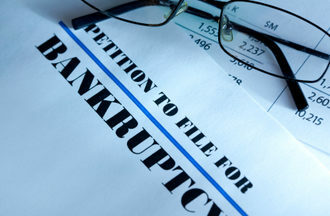 The public out-state tuition of $11,350 is more than the state average of $10,202. The out-state tuition has stayed relatively flat over four years. 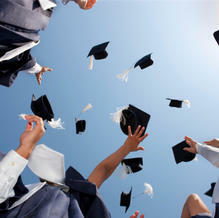 New York City is about dreaming big, and we’re experts at helping students realize their dreams. At Plaza, you can explore your passions, build a basis for a successful career, and find out how to a make meaningful difference in our society. 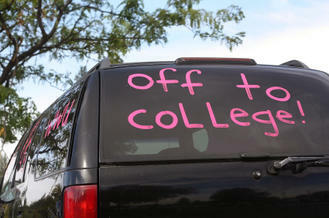 But, how do you decide if Plaza is the right college for you? Ready to learn more? 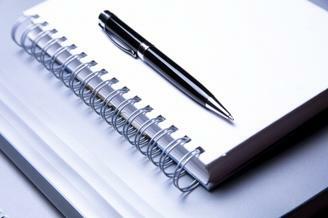 Call our Admissions Department at 718-505-4188 to get your enrollment process started! 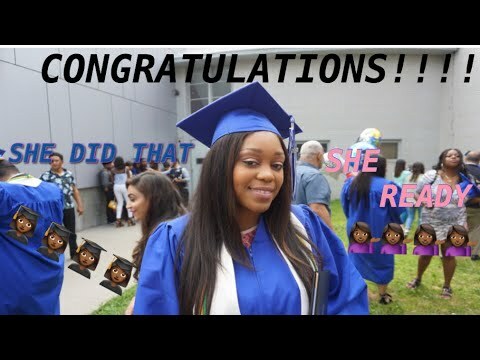 Queens County, NY community colleges have a diversity score of 0.76, which is higher than the national average of 0.65. 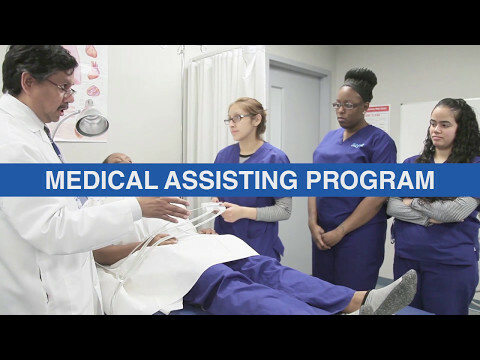 The most diverse community college in Queens County, NY is St Paul's School of Nursing-Queens. Read more about community college diversity statistics in the USA.